Father’s Day is JUST around the corner and we are ready to whip up some DIY projects that dads are sure to love. BUT! Do you get stuck where I do? What fonts are perfect for all the important men in your life? It is so easy for me to find my favorite go-to script font or even my favorite fun and bold block letters, but I noticed I drew a blank when I started working on projects for my dad! I have rounded up 10 Cricut Access fonts that are dad proof and ready for you to create with right now! Let’s get to it! Tuesday is the perfect sleek and simple font for your guys who are all about the basics. Its slim profile makes for a perfect personalized project! Want one of my favorite tips? Experiment with all your fonts to achieve a different look! I used all caps on this one and it gave it a more masculine feel! This one explains itself - for the rugged ones who love being one with nature - we’ve got you covered! 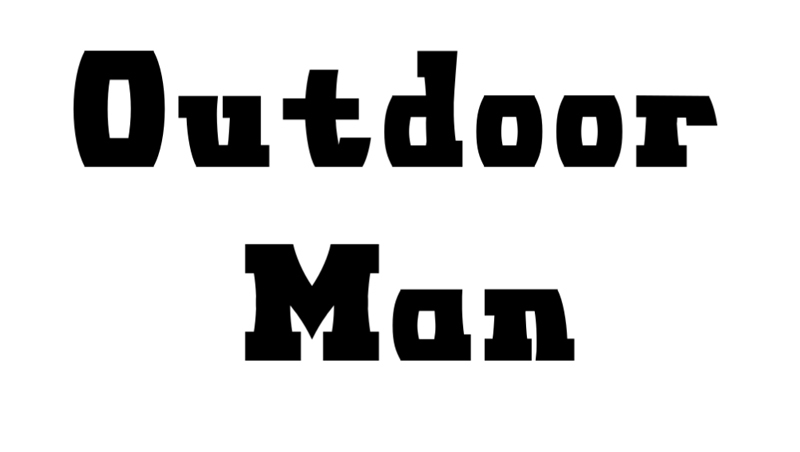 This font is perfect for personalizing gear, a tee for dad on his next fishing trip, or maybe even a car decal for his car! I love Mustache for its charming ability to stay classic with a little extra something. This sophisticated font would look rather dapper on a mug, don’t you think? Poker Night has a great bold feel to it that would look great on a tee or even some of Dad's favorite grilling tools! I also LOVED this one as a writing font - if you haven’t made a card for the important men in your life I would recommend this classic font! There is no denying that the Bank Gothic gives somewhat of a comic feel. It feels safe to say that the superhero fans out there are sure to love anything created with this font. When you’re looking for a masculine font that isn’t so basic I point to this Banco font! It has somewhat of a brush pen feel, but perfect for the list of projects you have for your guys. Kinda quirky, kinda awesome! I love how witty this font is and for some reason, I feel like it belongs on a bookmark, coffee mug, and even a framed quote for Dad's office! Linotype Aperto is a strong classic font that is a safe go-to for all the men in your life! If you want to see how we used it click here. Calling all space lovers - we have the perfect font for you! The dad projects are endless on this one if you’ve got a lover of the galaxy! High Tide seems most appropriate for all the sports lovers in your life! My mind is going crazy with all the sports projects I could create with this font. I am imagining a dad jersey with some iron on and maybe a matching coozie- would that not be perfect?! This font also makes a great writing font! Are you crafting this weekend for Father’s Day?! 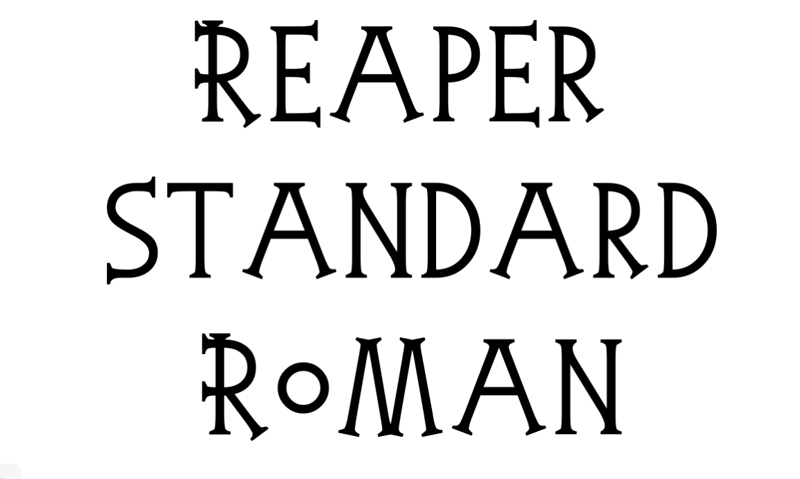 I’ve got a couple projects left to cross off my list, but these fonts have inspired me on about a dozen more!!! Tell us what you are making and if you have go-to guy fonts be sure to share! If you love these fonts like I do, be sure to share this post!